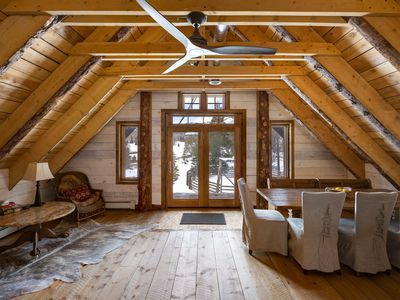 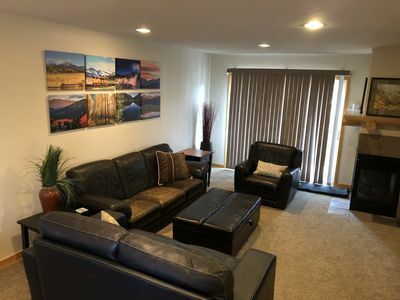 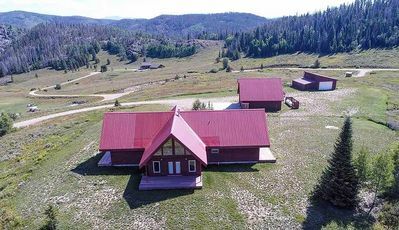 This 1-bedroom cabin is located about 30 minutes north of Steamboat Springs, Colorado, and offers access to Clark, Seedhouse Road, Steamboat Lake, and North Routt County's premier winter adventure paradise. 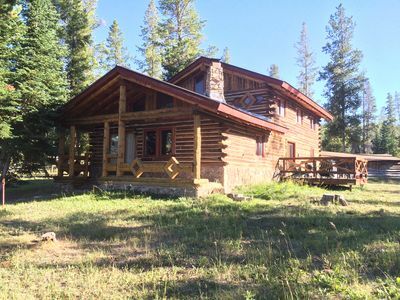 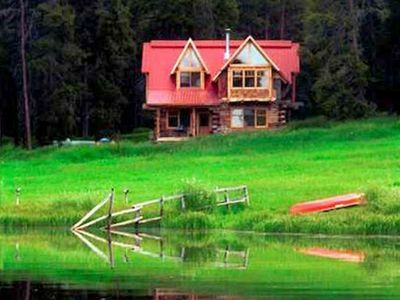 The cabin itself is situated on a larger guest ranch property with other cabins nearby. 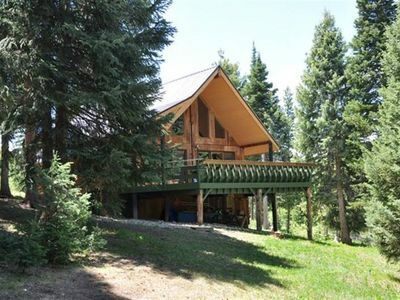 "Aspen cabin" has a cozy kitchen/living/dining room, a bathroom, and a bedroom with a king bed and dresser. 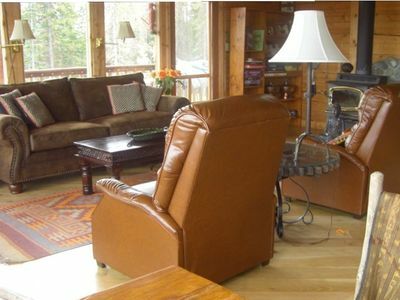 It heats well with baseboard heaters and also includes a wood stove in the living area. 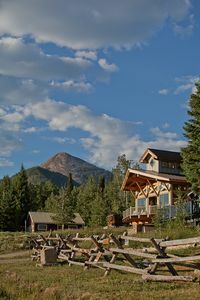 The back windows of the cabin look out toward a beautiful aspen forest slope, and the front windows look out toward the opposite side of the valley's pine woods. 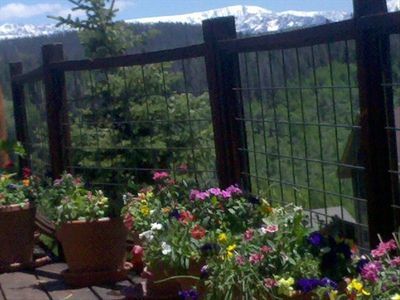 Winter snow maintenance is provided, and snowshoes can be rented upon request. 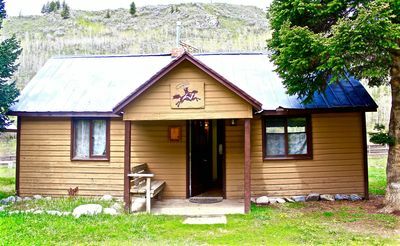 Check-in is 3pm-9pm on day of arrival, and Check-out is 11am on day of departure. 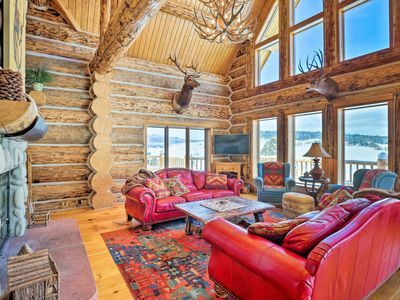 Colorado Getaway @ Steamboat Lake -- Winter Wonderland! 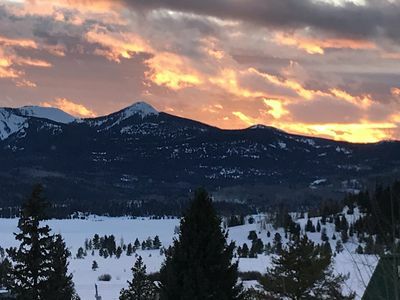 Rocky Mountain get away, play like a local away from the crowds!